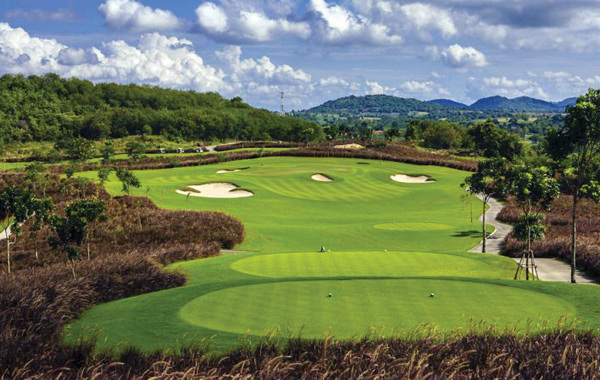 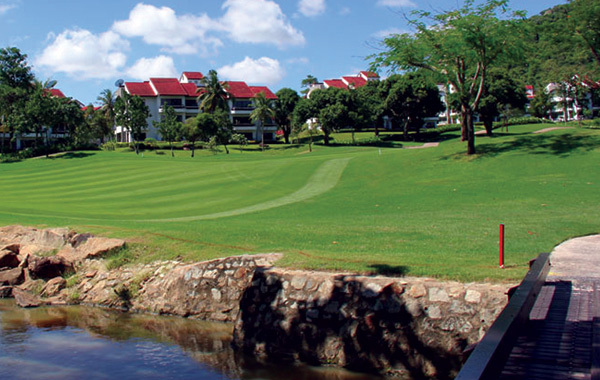 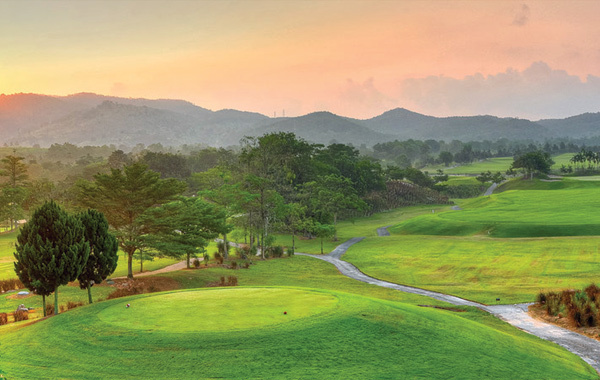 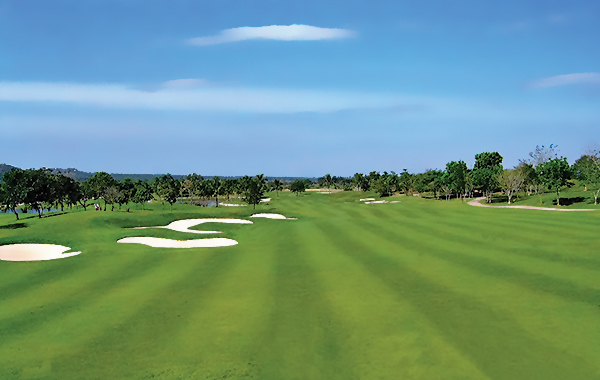 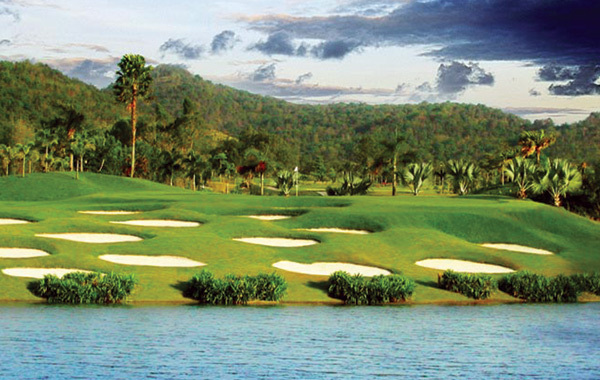 Thailand is one of the world’s most popular golf and holiday destinations, renowned for its value and picturesque golf courses. 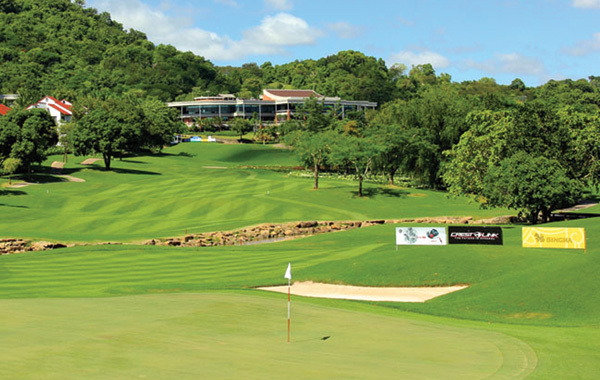 Golf Tours Abroad is proud to promote this wonderful accommodation & golfing experience staying in the seaside city of Pattaya. 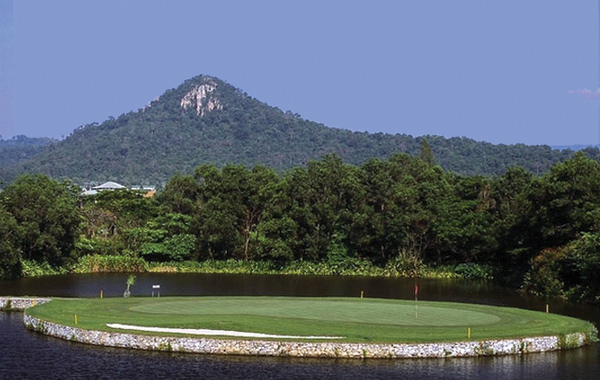 This is by far our most popular package that balances a great mix of golf courses with a huge range of holiday activities when you’re not on the course. 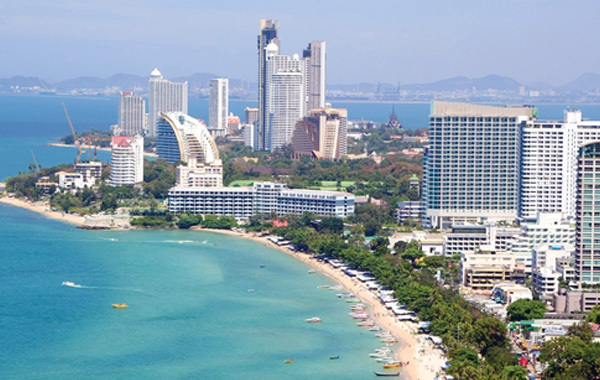 Pattaya is a beach-lovers paradise by day and a lively shopping, bar and night club district in the evening.